RM opens at 4.08; Investors decided to accumulate the US dollar amid a weaker against a basket of major currencies. Malaysia: The ringgit was slightly lower against the US dollar in the early session today, on weaker demand for the local note. 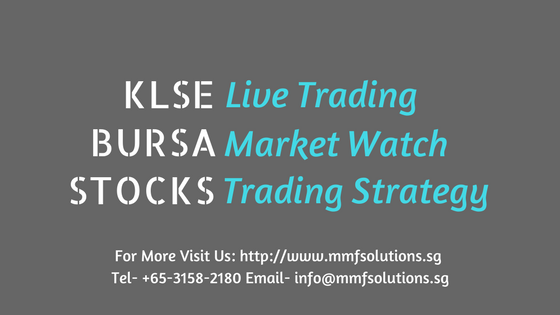 As at 9.15 am, the local unit stood at 4.0840/0890 against the greenback from 4.0830/0860 at the close yesterday. A dealer said some investors decided to accumulate the US dollar amid a weaker greenback on gloomy growth prospects. Meanwhile, the ringgit was traded lower against a basket of major currencies. It depreciated against the Singapore dollar to 3.0412/0456 from 3.0366/0402 yesterday and fell against the yen to 3.6046/6100 from 3.6031/6067. The ringgit declined against the euro to 4.8440/8512 from 4.8420/8472 and was lower against the British pound to 5.4611/4690 from 5.4561/4605.